One of the more challenging objects in City’s 125th anniversary exhibition was a mysterious ledger found in the archives. 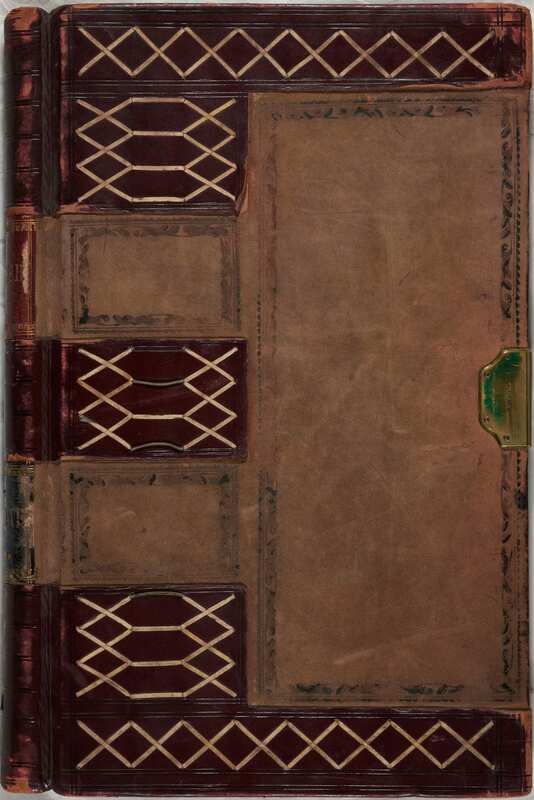 The leather-bound book, simply labelled ‘Private’, was fastened with a brass lock, for which the key has long been lost. 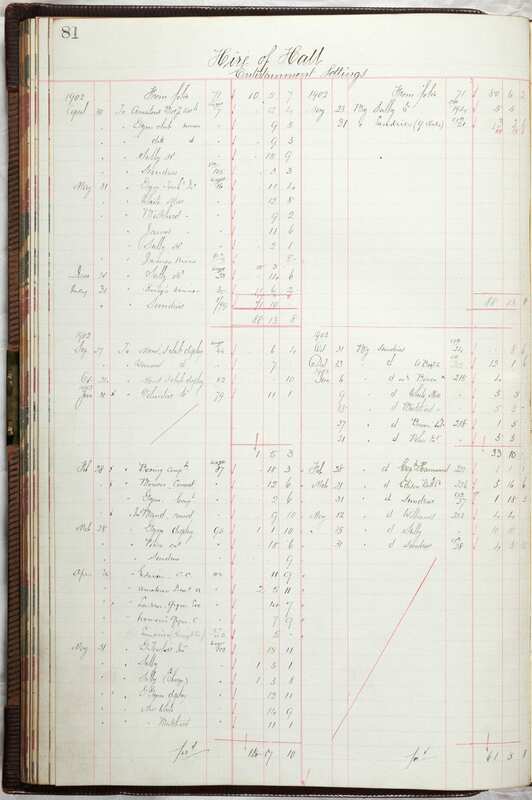 Keen to discover the ledger’s secrets, we contacted several locksmiths and book conservators. They identified a number of issues with opening the lock – given the tiny size of the key, reproducing it would be very fine and detailed work. The brass construction of the lock also posed problems for conventional lock-picking, as there was a risk of damaging the fairly soft metal. Ultimately, our conservator recommended a locksmith who specialises in historical locks. 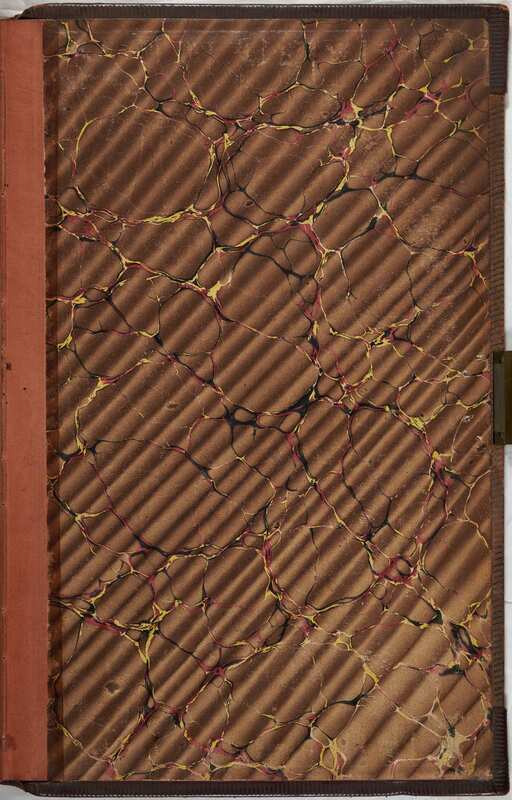 The book was taken off-site, and a new key was produced. Unfortunately, due to the age of the item, the reproduction key became jammed in the lock. 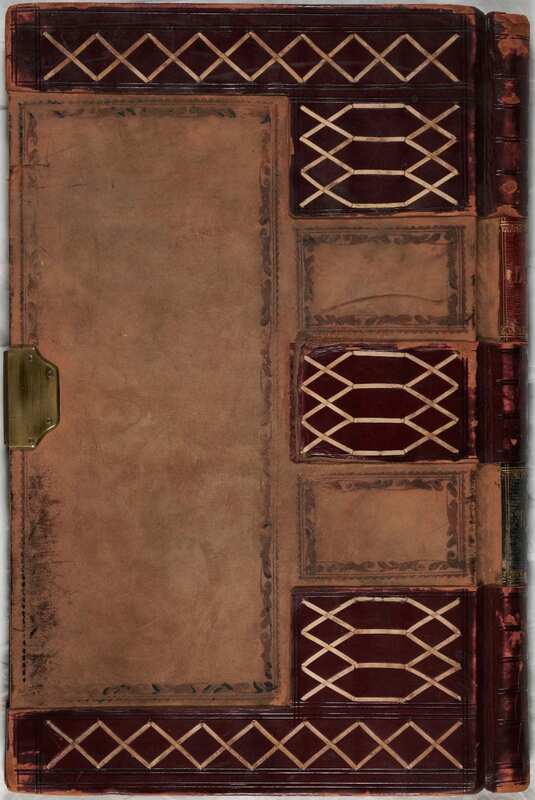 The ledger was ultimately opened, although with some damage to the locking mechanism; this is sometimes an unavoidable consequence of working with fragile and complex archival objects. What we found inside the ledger justified the unfortunate damage to the object. 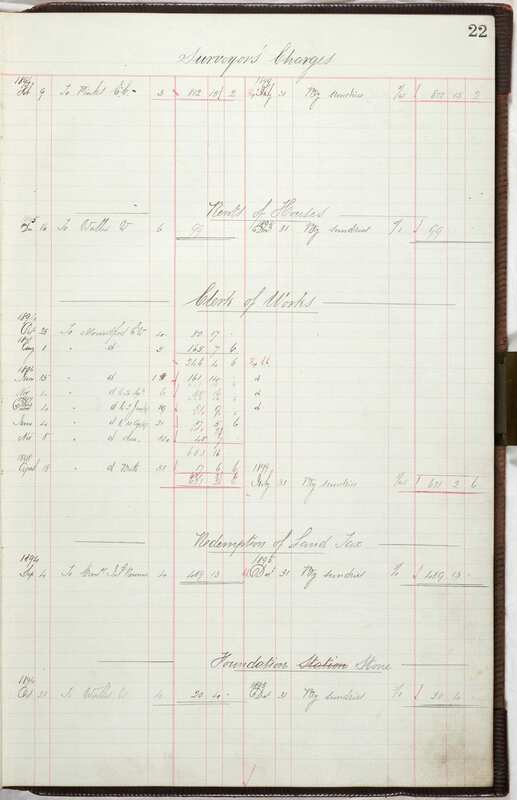 Dating back to 1891, the financial records cover almost every aspect of the first years of City, from its conception, to its building, and through to the early activities of the first Principal, Dr Robert Mullineux Walmsley. Our conservator felt the pages were in such good condition, it was likely that the ledger had not been opened for at least a hundred years. 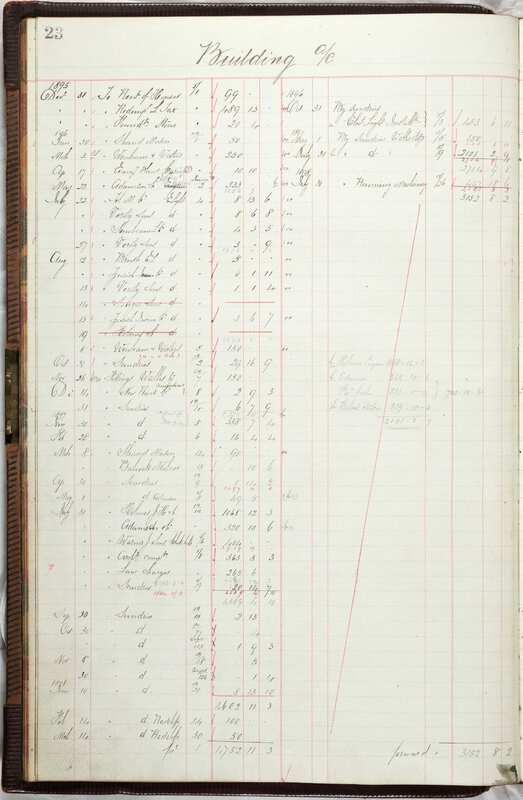 Financial records like this often contain information that is otherwise lost to history. For example, while we knew that the Great Hall was used for public ‘entertainments’, we had very few records of what these involved. From the pages below, we can see that the Hall was used for boxing and gymnastics competitions, band performances, and public lectures. Of course, sometimes these records prompt more questions than they answer – what were the ‘police entertainments’ mentioned in 1903? Who were Miss White and Miss James? Despite these mysteries, these records form an invaluable link to City’s past. 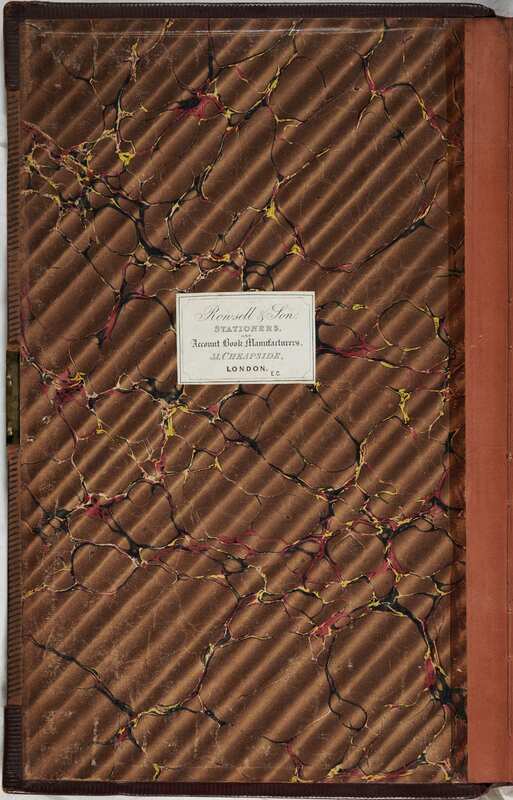 They provide avenues for further investigation in other archives around London, as well as adding colour and richness to City’s story. Bringing these records together in our exhibition illustrates our history as a place of learning, a social enterprise, and a proud contributor to our vibrant Islington community. 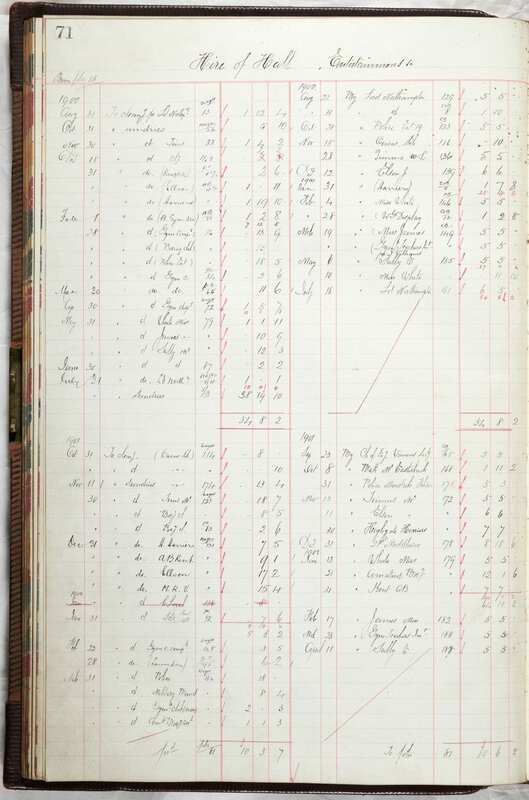 You can browse selected pages from the ledger below – what will you discover? 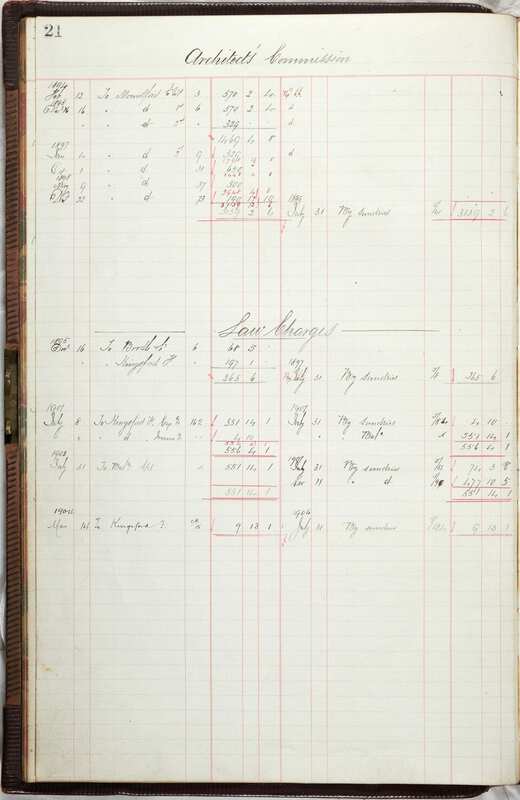 You can see this ledger, along with many other treasures from City’s archive, in our exhibition The Story of City: life, learning and legacy. The first part is in the Pavilion until the end of June 2019; a second part of the exhibition will follow in July, and run until the end of the year.